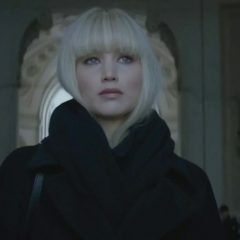 Home » Posts Tagged "Joel Edgerton"
Arriving in cinemas in March is Red Sparrow, a film that reunites Jennifer Lawrence with the director of the last three The Hunger Games movies, Francis Lawrence. 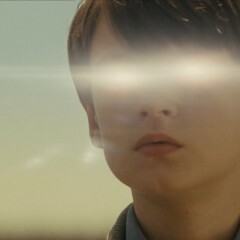 Rather like a reverse ‘ET’, Midnight Special is predominantly a sci-fi film. Jane Got A Gun is the story of Jane Hammond (Portman), a young mother living in a secluded ranch on the vast New Mexico prairie. 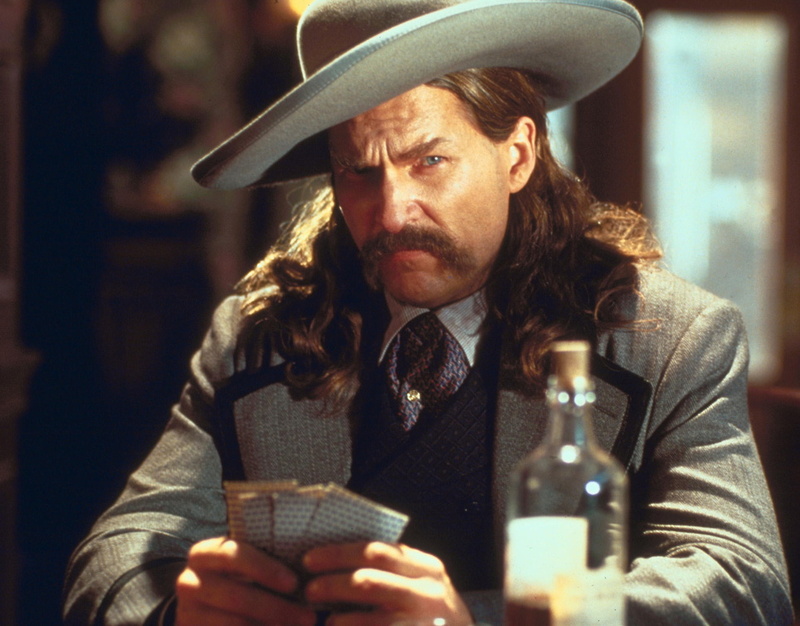 When her family’s life is threatened by a conniving gang of outlaws led by the nefarious John Bishop (McGregor), Jane is forced to seek help from her former fiancé (Edgerton), now a gunslinger. Joel Edgerton literally does it all in this anxiety-inducing thriller. It’s somewhat of a concept piece, with the conceit whereby a figure from the past re-emerges in order to make one reassess the status of your present state. At 108 minutes it never outstays it’s welcome and will leave many wishing there was more to follow in the form a finite resolution. It ends in delicious, if horrific ambiguity. 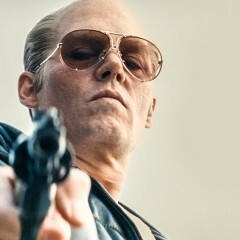 The movies have a habit of making the criminal underworld seem appealing, with its charismatic inhabitants idolised as men born into a life of racketeering and shallow graves, so casting Johnny Depp as one of America’s most infamously violent gangsters might seem a bit of a gamble. An actor who’s had a string of high-profile flops playing larger-than-life characters covered in prosthetic make-up, being asked to play, well, essentially the same thing.